From the Traditional Collection. 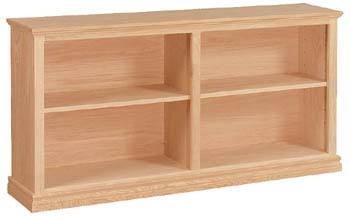 Features: 2 Shelves, Solid Wood Face Frames, Distinctive Top & Base Moulding. Also available in a 17 inch depth.